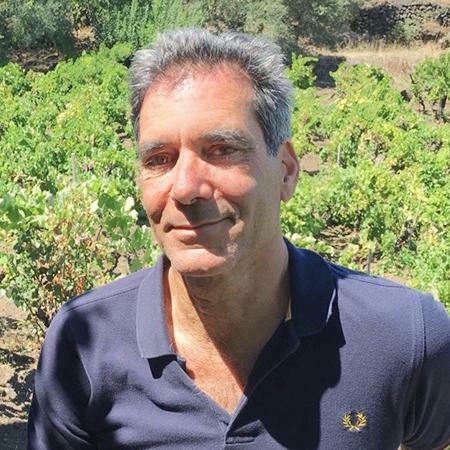 From his perch outside Montepulciano, Federico Carletti has ridden the rollercoaster of Tuscan wine over nearly four decades, building his family’s Poliziano into a noted producer of outstanding wines—most notably Le Stanze and Vino Nobile di Montepulciano Asinone—that contrast the international style and the renewed focus on Sangiovese. Vino Nobile di Montepulciano—a storied Sangiovese-based red from Tuscany that has fallen on challenging times—is getting a face lift. In May 2018, the appellation's wine consortium is expected to approve new labeling guidelines that will allow producers to headline the word "Nobile" in large type. How will this cosmetic change help? Wine Spectator contributing editor Robert Camuto gets answers from one of the idea's initiators, Max de Zarobe of Avignonesi.